Living in the SouthWest area? Perhaps you need to move home, relocate a small business, or you are a student looking for a new place to move into? If so, you’ll definitely require removal services Bath. There are many Removal services in Bath, but you should use one that fits your particular needs and is not excessively expensive. Andrew Roberts Removals is a removal company for smaller families and, individual customers that gives great customer service, expertise, and money savings. 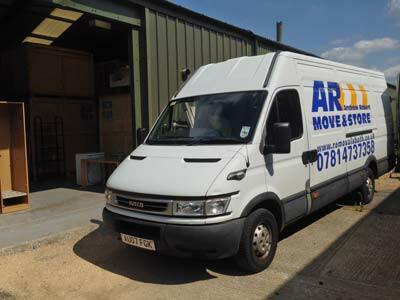 Andrew Robert Removals has over 20 years experience of Removal services Bath. Bath centred, we also have a reputation as a trusted family business. However, Andrew Roberts has worked on a few ‘strange jobs’ in the past like relocating a lab, and we are more than open to discuss anything which clients may require. If you have a removal query, do not hesitate to contact us and ask about it. 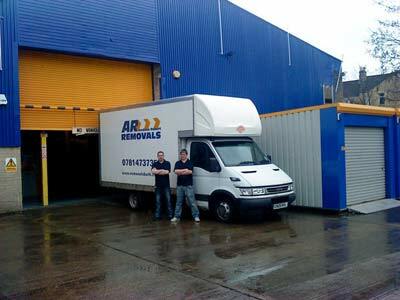 Because the company working team is small, Andrew Roberts Removals understands the need for personable and effective removal services for their customers. 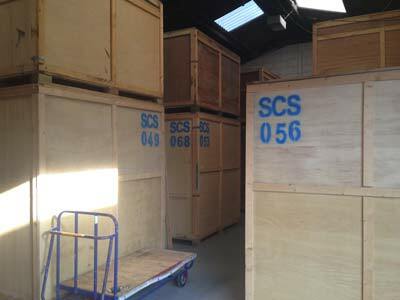 We help secure your furniture in wrappings, help dismantle beds, wardrobes etc., before transportation. Andrew Roberts Removals will also disconnect your electrical appliances like washing machines, dishwashers, and cookers, for you, before we help to reconnect them at your new home.